Mt. Gox on Thursday announced that the company has discovered 200,000 missing Bitcoins in an unused wallet. "We believed there were no Bitcoins left in old wallets, but found 199,999.99 Bitcoins on March 7," Mt. Gox Chief Executive Officer Mark Karpeles said in an online statement (PDF). The discovery brings the number of Bitcoins still missing to around 650,000 from about 850,000. According to Karpeles, the found Bitcoins were located in an old-format online wallet which the company had earlier assumed no longer held any bitcoins. The discovery was made a week after the troubled Bitcoin exchange filed for bankruptcy, and it reported the discovery to attorneys the next day. 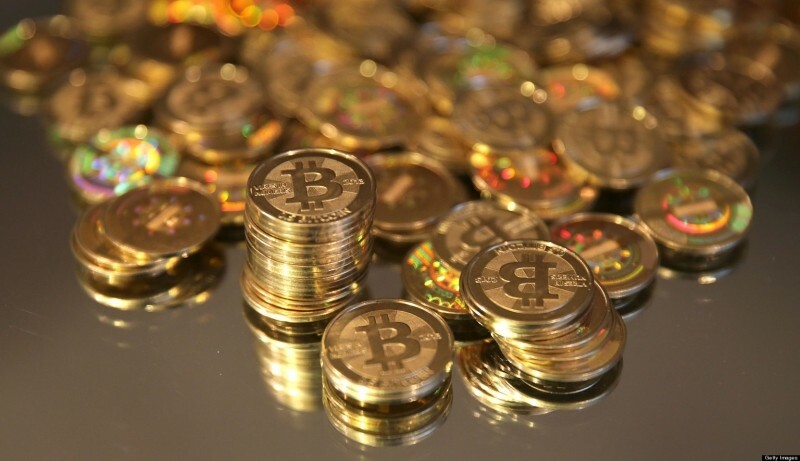 Between March 14 and 15, the newfound bitcoins were moved to offline storage citing security reasons. In the statement, Karpeles also said that the company was still investigating the causes and number of missing bitcoins, which essentially means that the total number of missing Bitcoins could change. On February 7, the company suspended customer withdrawals, and a couple of weeks later, it went completely offline. On February 28 Mt. Gox announced that it was filing for bankruptcy, stating that it lost a total of 850000 Bitcoins (including 100,000 of its own) because of a vulnerability in the Bitcoin protocol known as "transaction malleability". Just a few days back, Mt. Gox modified its website to allow former traders to log into their accounts and verify their balances.